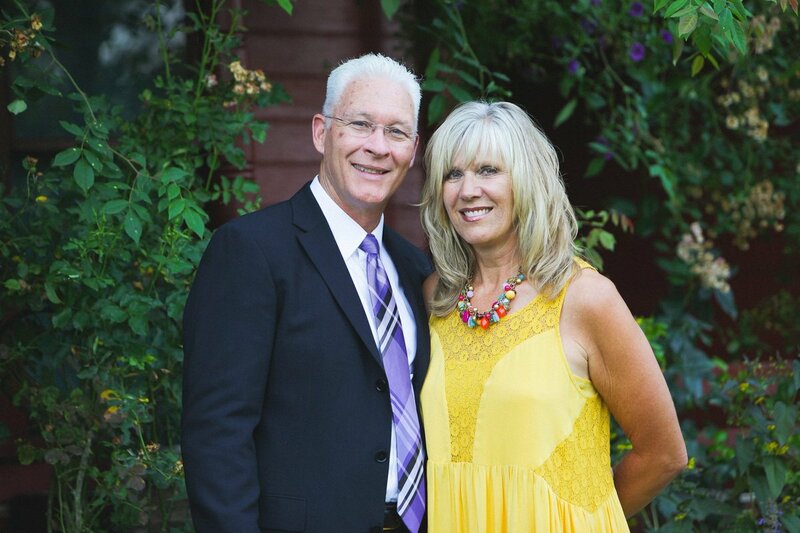 The Walkemeyers joined Light & Life Christian Fellowship in Long Beach, California over 20 years ago, and they’ve planted 19 churches since that time. Ministry can subtract from your marriage or marriage can multiply your ministry. Your marriage habits will determine which result you experience. God’s plan is not for you to just “stay together” but to “flourish together”. Every marriage is currently at a Level 1 to 5 condition. In this webinar Deb and Larry Walkemeyer will help you analyze which level most accurately defines your marriage.